This page has been viewed 123 times this month, and 9760 times total. 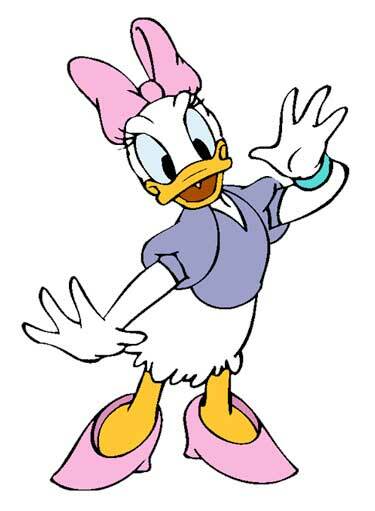 Thank you for choosing to your thoughts about Daisy Duck. 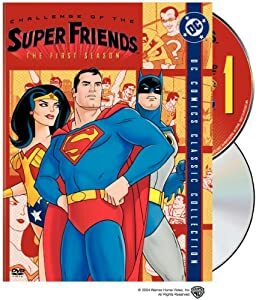 Your insight into this film will be valuable for other readers of the Big Cartoon DataBase. The quality of your comments will dramatically impact its approval and ultimate success. Please follow the standards below for writing a good, timeless post.